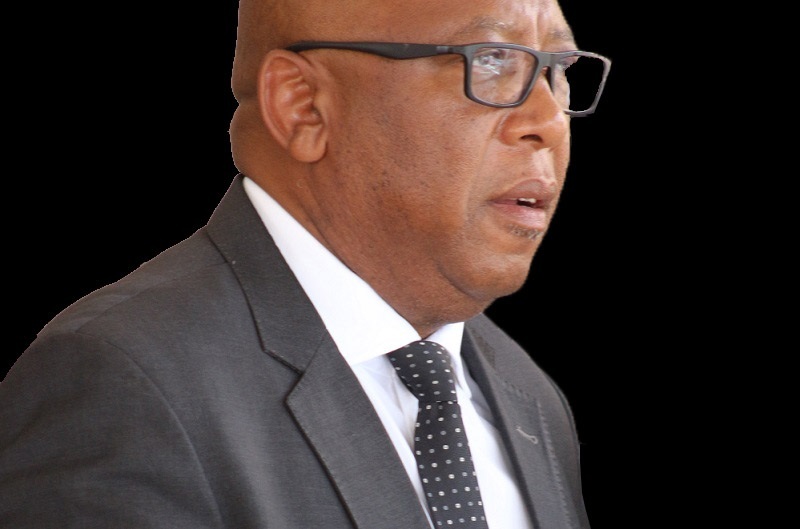 Five senior officers of the Lesotho Revenue Authority (LRA) who were on March 07, 2018 suspended from duty have since commenced duty after their suspension was revoked with effect from May 18, 2018. This is according to a press statement from the LRA released on Wednesday. The said officers are Mr. Mangangole Tsikinyane- Chief Financial Officer, Mr. Motlatsi Dichaba- Head Litigation, Mrs. Idia Penane- Chief Planning and Modernisation Officer, Adv. Realeboha Mathaba -Commissioner Enforcement and Dr Seth Macheli- Chief Legal Officer. According to the statement, the new developments followed a court decision in a case lodged to challenge the suspensions which were made after the appointment of a forensic audit firm to deal with allegations of financial and governance impropriety levied against the officers by the LRA Staff Union (LERASU). 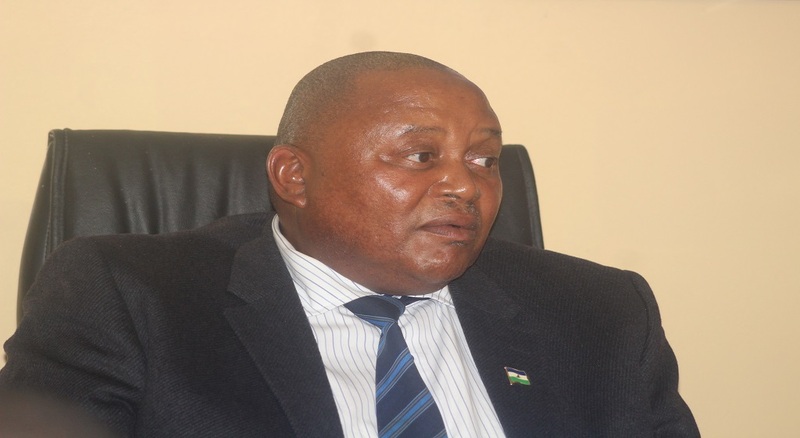 The officers were reportedly suspended by the current LRA Board for six weeks which was the duration of the audit. 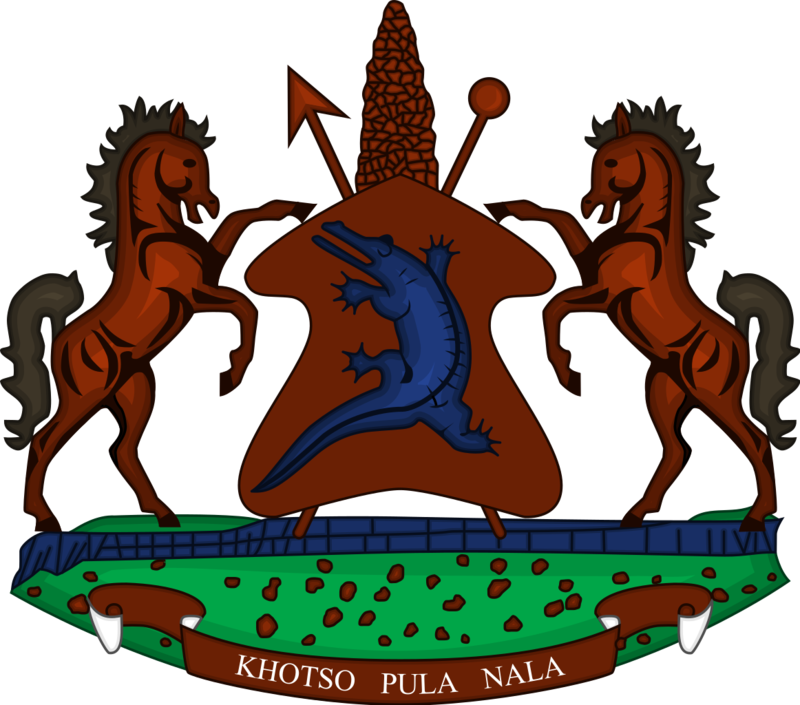 The Lesotho Revenue Authority was established by Act of Parliament in 2001 and became operational in 2003. 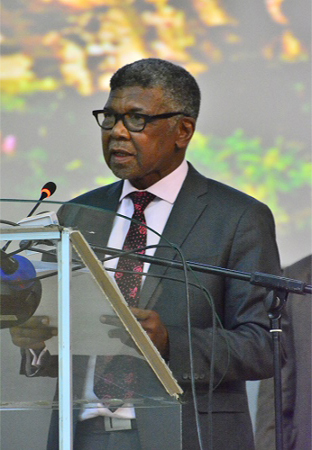 It is principally responsible for the assessment, collection and remittance to the government of public revenues in Lesotho.